Robbery is a serious offense with harsh consequences that could affect your entire future. If you were arrested and charged with robbery, it’s imperative that you contact Dan Murphy, experienced Denver robbery attorney, immediately. In and Colorado and other states, robbery is a felony that involves stealing from another by employing force or coercion. In general, many people mistakenly use robbery and theft interchangeably, however the two crimes are different. Robbery is very similar to theft, however the difference is that robbery involves force and theft does not. In fact, theft can be something as minor as shoplifting. Simple robbery is a Class-4 felony in Colorado, defined as taking any item of value from another person by using force, threats, or intimidation. A conviction for “simple” robbery can mean two to six years in prison for the offender. If the robbery victim fears death or injury, or if the robbery is aided and abetted by an armed accomplice, or if the robbery includes taking any controlled substance from any pharmacy, clinic, hospital, physician’s office, or other party lawfully possessing the substance, the crime becomes a Class-2 felony, and a conviction can mean eight to twenty-four years in prison. Robbery can carry other consequences besides the prison sentences. When you have a robbery conviction on your record, it will be very difficult to find a job. Employers do not want to hire someone who has been found guilty of not only stealing, but also aggressive, forceful behavior. You may find it difficult to get into universities throughout the country who will not want a criminal on their campuses. 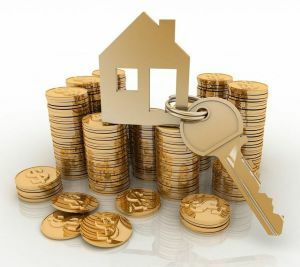 Landlords may be unwilling to rent property to someone who has a robbery charge on their record, meaning you will find it difficult to find housing in the future. If you have received a robbery conviction, your personal relationships may suffer, since those around you may begin to look at you and treat you differently. In Colorado, robbery convictions are not eligible for sealing. That means that you will never be able to petition to have your records sealed to prevent employers, government agencies, law enforcement and the rest of the public from accessing your criminal charges. Colorado classifies robbery as a serious and violent crime. Punishments can be harsh. If you are charged with robbery in the Denver area, or if you’re under investigation or even just suspected, speak at once to an experienced robbery attorney in Denver such as Daniel M. Murphy. You’re going to need a top Denver robbery attorney, and the sooner you hire one, the better chance you have at an outcome that is favorable for your case. Denver County drug crimes attorneys like Daniel M. Murphy can review your case, negotiate with prosecutors to reduce your charges or lessen your sentence, and help you get the justice you deserve. Contrary to popular belief, a Denver criminal defense attorney does not have to fight to prove that the defendant is innocent in robbery cases, but rather the attorney just has to cast a reasonable doubt on the prosecution’s case. The prosecution must use evidence from the police investigation including security camera footage, or statements taken from witnesses, in order to prove the defendant’s guilt in Colorado. In order to stand a chance in the courts, you’ll need an attorney. An experienced Denver robbery attorney will be able to come up with a defense strategy after reviewing the details of your case. A defendant could argue that the prosecution has wrongly accused them of the crime. If the defendant has an alibi to prove that he or she was not at the scene of the crime when it occurred, then reasonable doubt will be cast on the prosecution’s case. Other defenses could include proving that the defendant was acting under duress, meaning someone threatened him or her and forced the defendant to commit the crime against their will. Before you can form a defense strategy, you must first meet with an experienced Denver drug crimes attorney. Contact Dan Murphy, who has 19 years of experience, for legal assistance in your robbery case. Even a conviction for a simple robbery can have undesirable ramifications to be avoided if possible. If you receive an accusation of aggravated robbery in the state of Denver, incarceration is a genuine likelihood. Denver robbery attorney Dan Murphy will give you the legal counsel and the strong, pro-active defense that you’ll require to face any robbery charge in the Denver area. 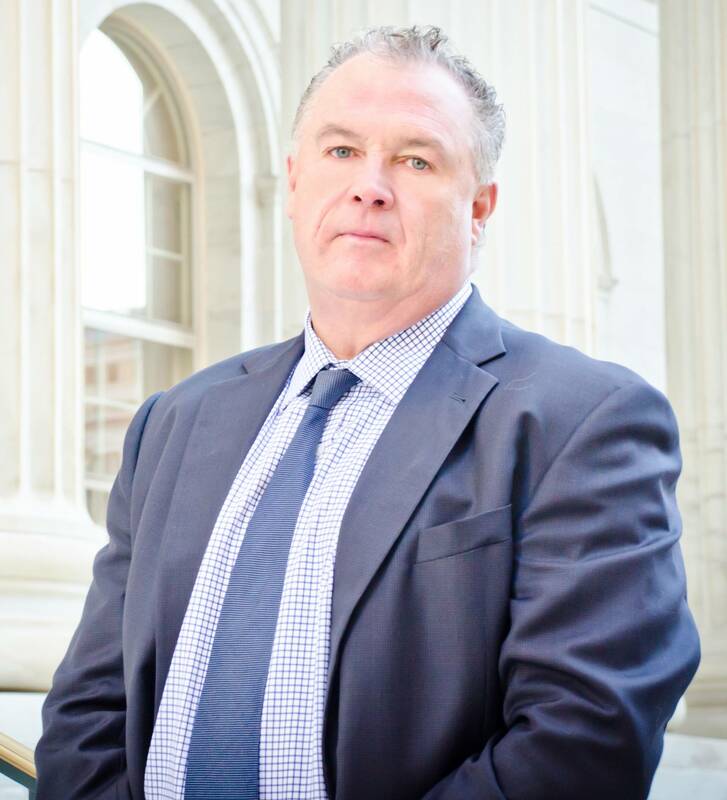 Daniel M. Murphy has 19 years of experience in the criminal defense area, handling all sorts of Colorado robbery cases. Scores of clients have counted on Dan Murphy for skillful, hard-working, and successful legal representation. Now, Dan Murphy’s ready to serve you. It’s sometimes possible that Denver robbery attorney Dan Murphy can have a robbery charge reduced for you or even dismissed completely. Whatever robbery charge you are facing, if Dan Murphy defends you, you’ll receive representation by an experienced Denver robbery attorney with an unimpeachable reputation. Dan Murphy protects his clients’ legal rights and relentlessly seeks the best possible outcome to robbery and other criminal cases. After evaluating the particulars of your case, Dan Murphy will go over your legal options for you and start creating the most ideal defense. Denver robbery attorney, Dan Murphy, provides a welcoming, comfortable office environment for his clients to discuss their legal situations and needs. Contact us at 303-996-8998 for your free consultation or fill out the form via the website. Dan Murphy’s office can be found at East 7th Avenue with free parking.